1. The Bill for Cloth-making in Norfolk, Suffolk and Essex. 1. 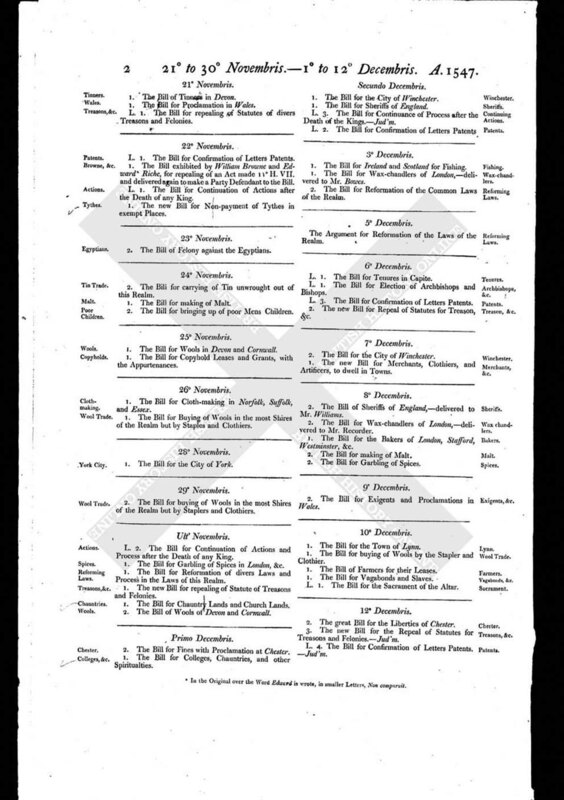 The Bill for Buying of Wools in the most Shires of the Realm but by Staples and Clothiers.